Hello Sunshine and Happy New Year's Eve Eve! I'm not sure about you but I can't believe we are on the cusp of a new year. Seems a bit unreal. Well, before we close the book on twenty-sixteen this weekend, I want to take a moment and reflect. All in all 2016 was a good year! A year of personal growth, overcoming fears, getting back on track, and building blogging relationships. I will walk you through my year sharing our favorite post, our most popular blog post with some memorable highlights. The first part of the year started out pretty slow. I did a lot of self-reflection, started a fun new dance workout called Cize, and got a full-time job. 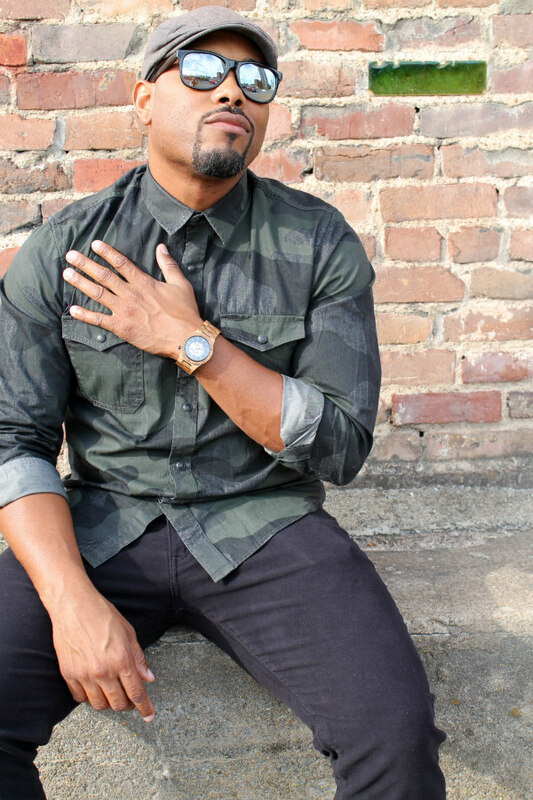 Focusing much of my attention on learning my new job and redeveloping routines and schedules I didn't want to start any home projects. 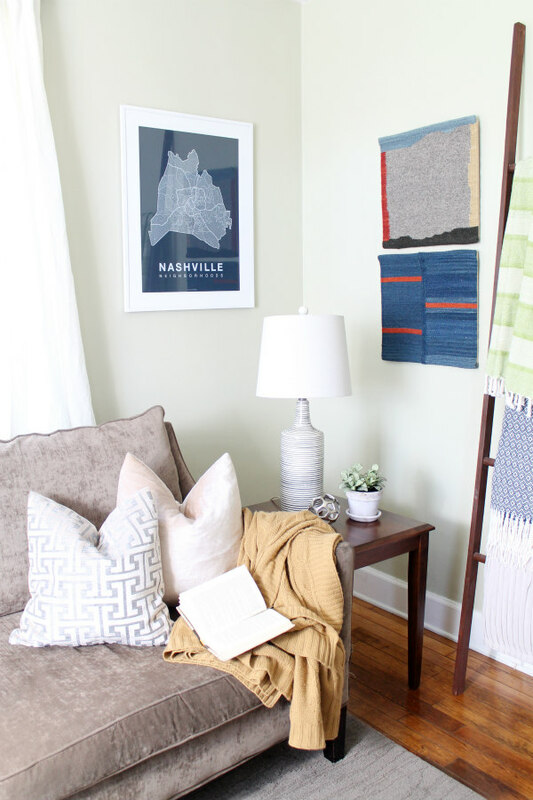 With the arrival of warmer weather, our home projects became center focus. I checked off this long hiatus with installing new laundry room hardware. In the living room, I added art to the walls using an unexpected material. 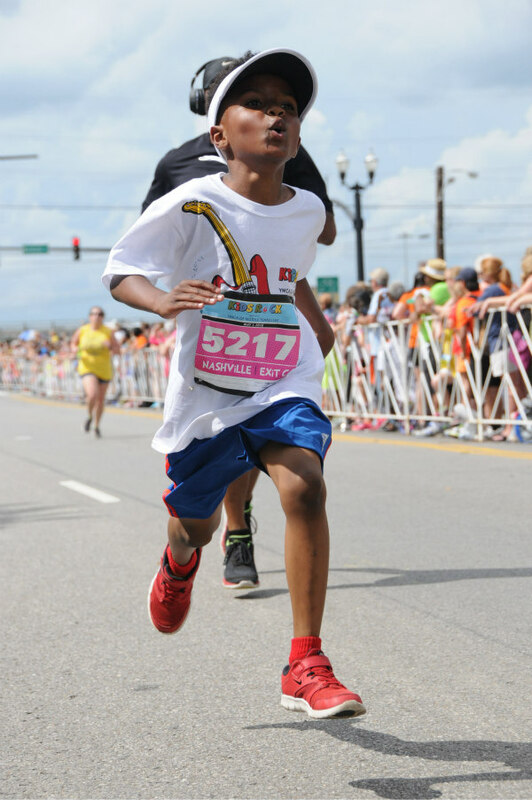 In family related news, on May 1st my son ran in the Kids Rock Marathon in Nashville! He clocked in at 8 minutes and 26 seconds! I was so proud! In June, I donated 15.5 inches of my hair to a worthy cause. This was an epic moment that took two years to happen. I wanted to share it here on the blog but my phone was not my friend and I lost all my photographs and videos. But let me tell you it was an exhilarating moment. With the start of school I was bit by the organization bug and started organizing my boys shared closet. I'm sad I didn't complete it but I have plans to wrap that project up soon. Stay tuned. I was super excited to have participated in the Home Depot DIY Challenge over the summer. My mystery material was millwork. This was my favorite project of the year! I enhanced a plain, unfinished dresser using moulding and other embellishments. 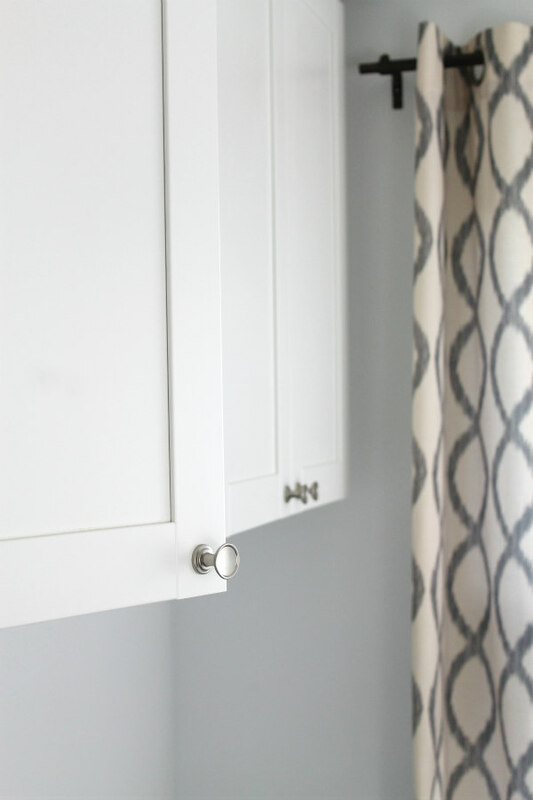 To read more about our Ikea tarva dresser hack head on over to the Home Depot Apron Blog. 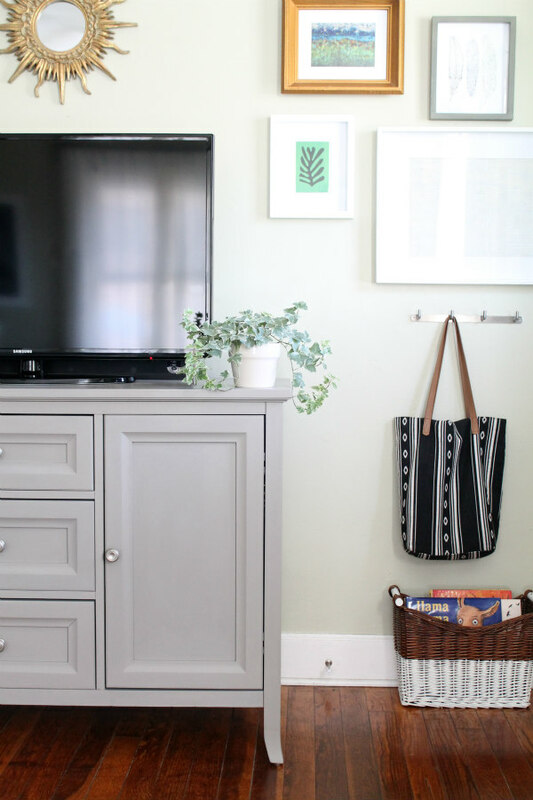 Seeking change I painted my tv console using chalk paint and a bit of wax. 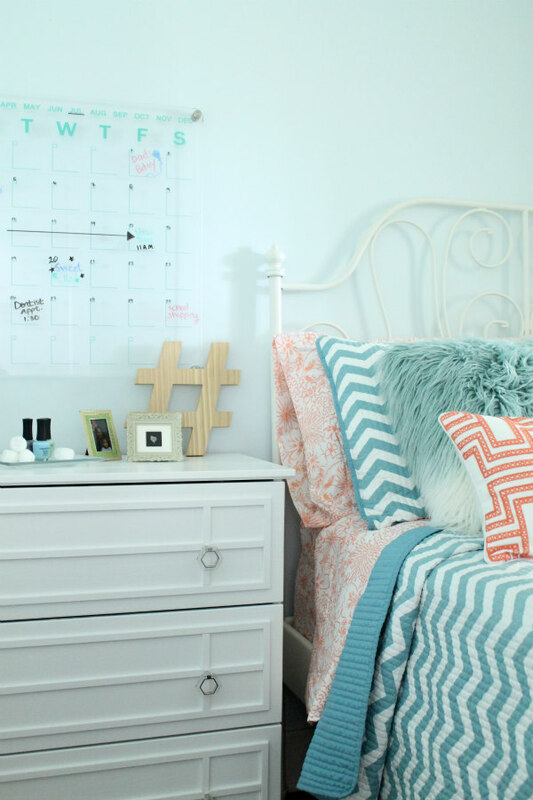 This was my kick off point for my fab fall home tour I hosted with seven other bloggers. This was my most popular post of the year. Houston we have new floors, in the laundry room that is! 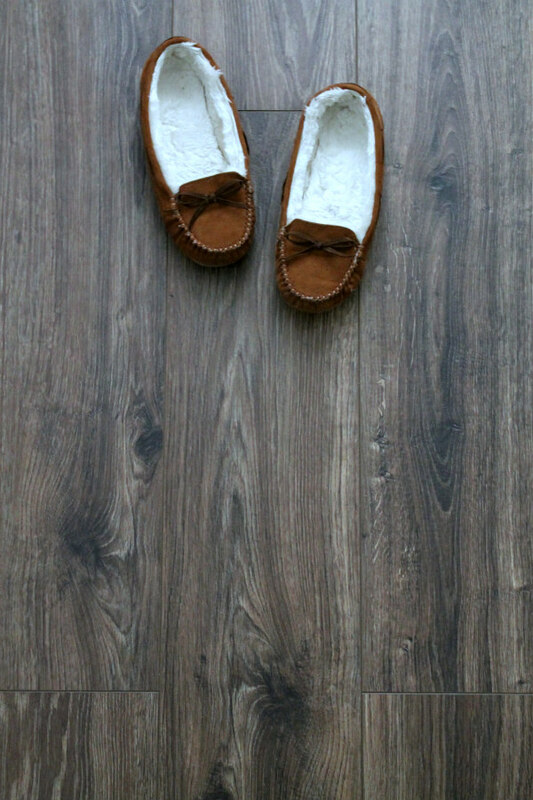 We chose a laminate that mimics hardwood and it blends well with our existing hardwoods. 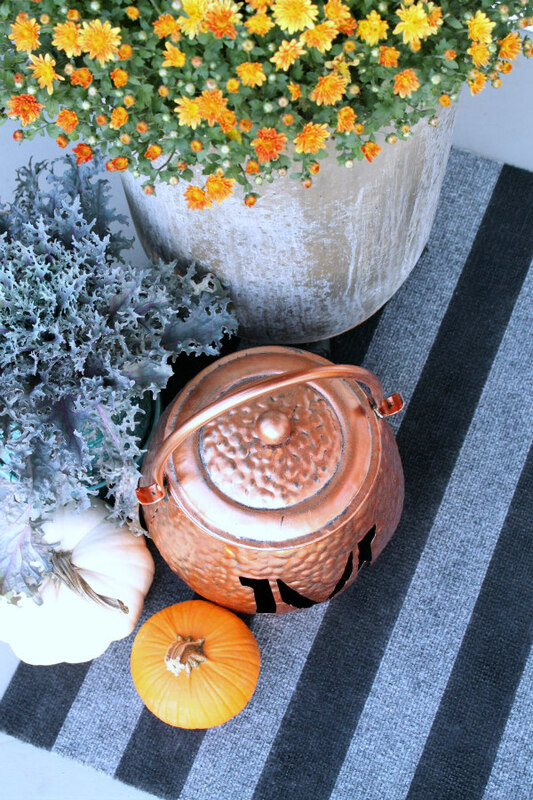 For our halloween front porch I created a DIY striped rug, the easiest project ever. Like for real, super easy. For the first time and certainly not the last I attended the Nashville Flea Market. It was so much to see and a bit overwhelming but I found the perfect bench. 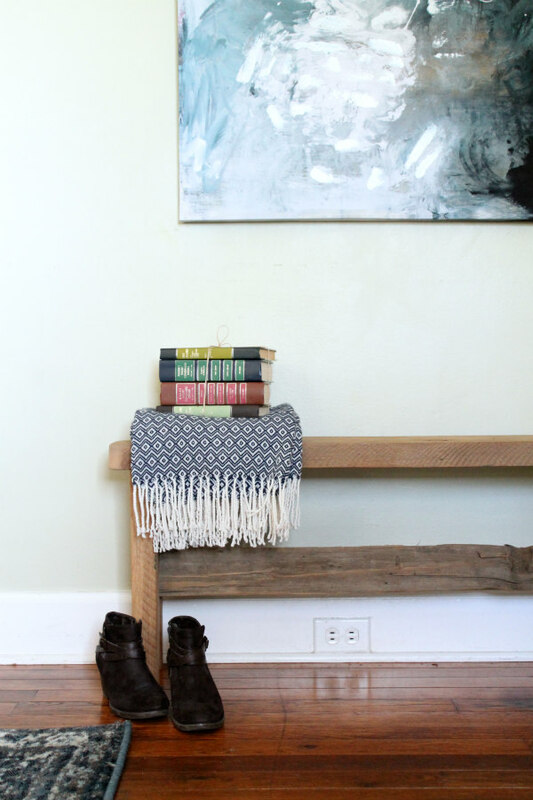 My reclaimed wood bench looks right at home on my once blank wall. 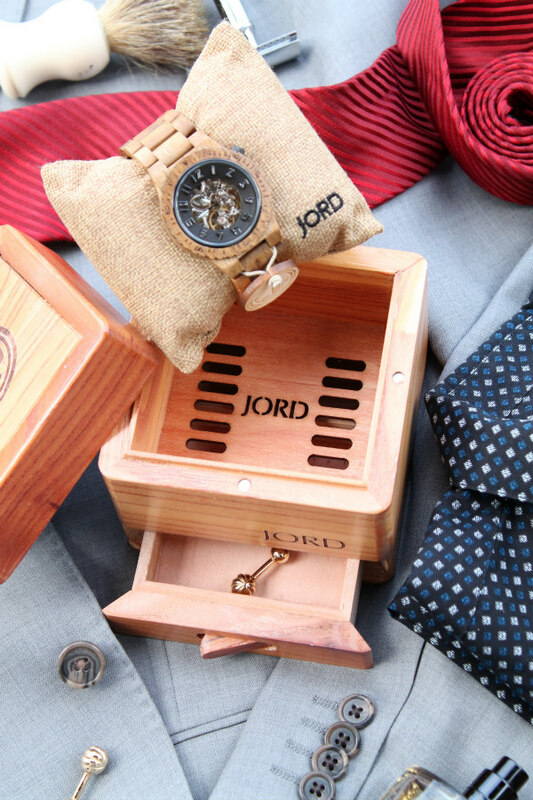 I sweet talked my hubby into doing a little Fall photoshoot in the city featuring a Jord wood watch. It was really fun for both of us to get outside our element and try something new. I started a new blog series called 'if you could.' These post are intended to invoke thought and start a conversation. There is one thing that I love to do when gifting a present and that is wrapping it. I absolutely love wrapping presents, no gift bags over here. 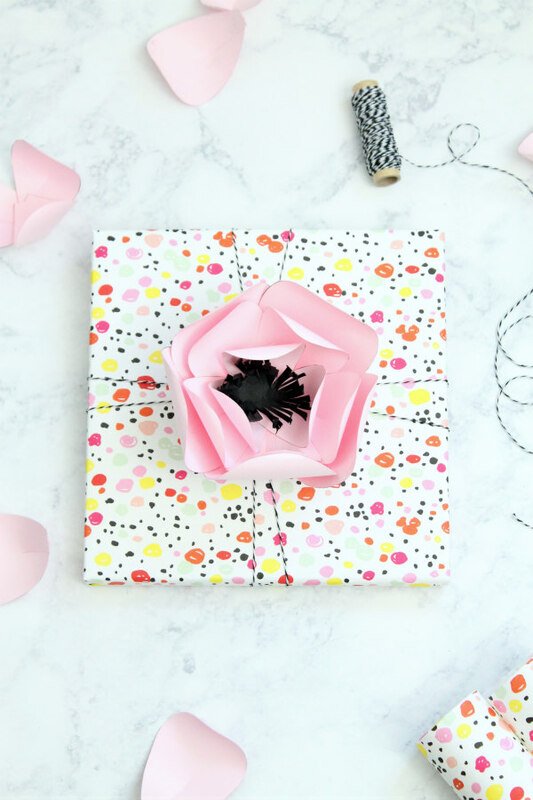 I came up with two beautiful gift wrap ideas that anyone would love to receive. I completed the year with sharing some fun advent ideas to countdown to Christmas and participated in a 12 days of gift guides with some of my blogging friends. Signing off with my last post of the year! I'm excited to see what 2017 has to offer. I want to thank each and everyone of you for your support. I hope to see you right back here at ChippaSunshine.com in the new year! Oh my gosh I can't believe that you lost all your photographs and videos of the special moment donating your hair. That's not cool. It's happened to me already. You had an awesome year though. So sorry you lost your videos and photos, Darnetha. That must have been devastating. I enjoy following along as you share your home with us. Wishing you and your sweet family the best in the new year. Wow, Darnetha, what a year! Didn't it move by so fast? Your photos! I can't even imagine that, I have so many that I've saved and collected for so many years and would be heartbroken if I lost them. I can't wait to see what you have in store for 2017! I'm sure there will be lots more great memories to photograph.